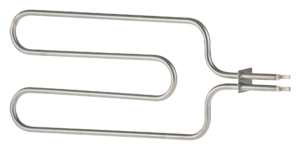 ZI Heating Element Technologies is a reliable global supplier for the design, manufacture and sale on the world market of heating elements and systems for domestic and industrial use. 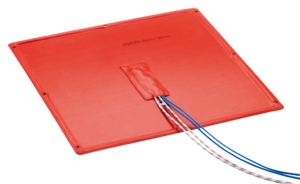 ZI Heating Element Technologies began its activities in 1963 under the name IRCA. Between 1964 and 1970 IRCA directed its business at achieving leadership on the promising post-war Italian market and success in Europe, especially in applications for the household appliance industry. 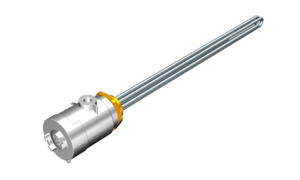 The key to success was the introduction of an innovative steel sheathed tubular heating element, which soon proved its reliability and replaced the previous copper technology in the washing business. 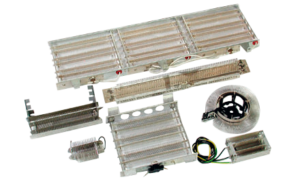 ZI Heating Element Technologies imported the know-how from the United States for producing defrosting elements, aimed at the rapidly growing refrigeration market. SEV (1973): electrical heating elements and systems for the small household appliance and refrigeration industries. 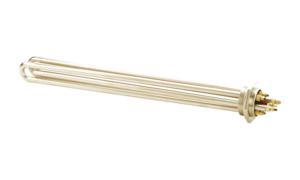 RICA (1975): design and manufacture of heating elements for the industrial market (cartridges and bands). 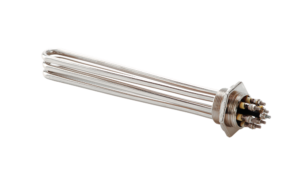 Production began of sheathed tubular heating elements for the industrial market. Mechanical processes were abandoned to start automation of production processes. 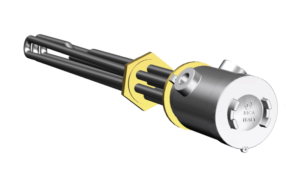 Pursuing a strategy for internationalization and product range extension, ZI Heating Element Technologies started thorough process re-arrangement which led to its organization into SBUs (Strategic Business Units). A new Engineering Office was created to support projects for industrial applications. A powerful strategy of geographical expansion began. Acquisition of the Siemens Bad Soden production facilities (Germany), specialized in the manufacture of heating elements for the industrial and domestic trades. ZI Heating Element Technologies developed etched foil technology and began to participate actively in the main European space and aeronautics programmes. Polyimide etched foil heating elements for space applications achieved ESA approval. Acquisition of the German production facilities of Eltra (Pfungstadt) and Hilzinger (Stuttgart), followed by Elterm Ltda based on Sao Paulo (Brazil). 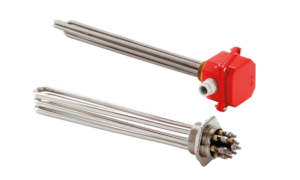 ZI Heating Element Technologies once again extended its range of products by developing flat tube technology to produce heaters for the engineering industry. A new factory was built in Romania (ZIR - Zoppas Industries Romania). To reinforce its position and improve its service to the NAFTA area the group acquired Still-Man Heating Products Inc. and in 1999 PTH Precision Tubular Heating Inc. in Tennessee. A new factory was built in Mexico (ZIM - Zoppas Industries de Mexico S.A. de C.V.) to follow the delocalization of the main household appliance manufacturers. Etched foil technology continued to develop and this led to extension of the production area and an increase in equipment and human resources. In the month of November a joint venture agreement was signed with China, and ZIH (Zoppas Industries Hangzhou) was set up. Sales activities were reinforced on the Chinese and south-east Asian markets to prepare a development plan for products manufactured in the Chinese factory. A new electronics development unit was set up for standard products and bespoke solutions to complete the range of heating systems. IRCA AB (Sweden) was set up to produce and sell water mattress heaters and act as a sales branch to develop northern markets for heating elements to supply the commercial and industrial sectors. The ZIH facilities began continuous production of heating elements for washing machines, dishwashers and domestic defrosting systems. Extension of the ZIH facilities was completed, trebling the production space available. In the same year the group acquired Foilpoint, a Finnish company specialized in etched foil heating elements for domestic and industrial applications. The ZIRTIMCROM company was set up and a nickel-plating plant built to complete the washing machine production process. 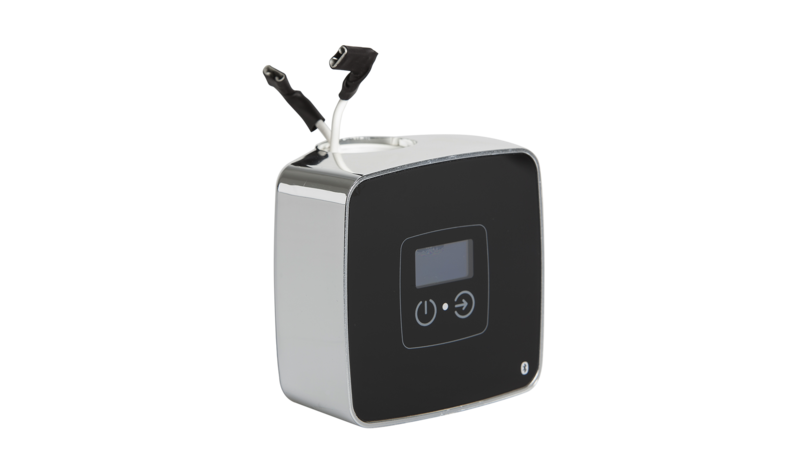 Through ZIM Zoppas Industries started supplying the American high-end market with heating elements for horizontal axis washing machines, a recently launched household appliance. From 2009 to 2010 investments were made and the ZIM and ZIH sales networks implemented. These mainly involved applications for the commercial and industrial sectors. A year of worldwide consolidation for the Zoppas Industries Group. Two important acquisitions were finalised to complete its technological portfolio: Nova Industries and Prang+Partner AG. 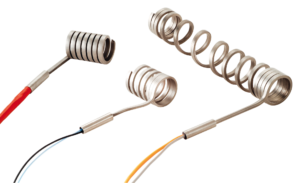 Nova Industries, re-named Nova Coil, based on Franklin (USA), is a leader in the manufacture of open coil heating elements. 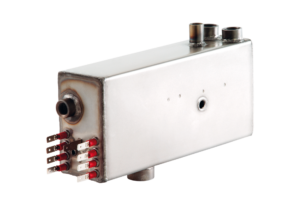 Prang+Partner AG, a Swiss company, specialises in technological markets, such as medical and railways, focussing on the development, production and sale of complete heating systems. The Group's division into SBUs (Strategic Business Units) was more finely tuned to aim even more precisely at the different market segments and relative applications.